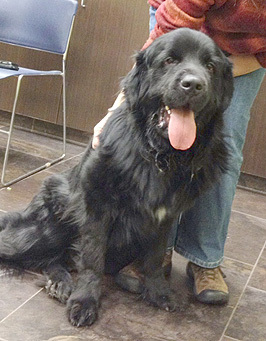 South Central Newfoundland Club (SCNC), a regional club of the Newfoundland Club of America (NCA), has initiated and designated a Not for Profit Rescue Organization, South Central Newfoundland Rescue Inc, to provide rescue service within the region served by the South Central Newfoundland Club. 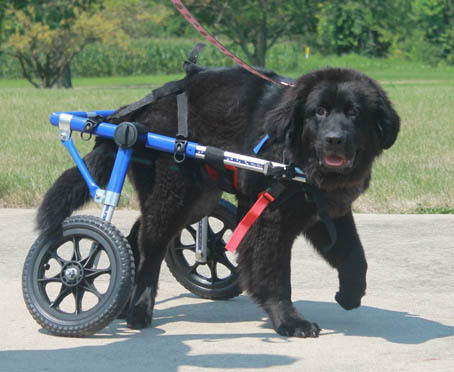 The purpose of this Rescue Program is to prevent the suffering of homeless Newfoundland dogs and whenever possible, place them in good homes. 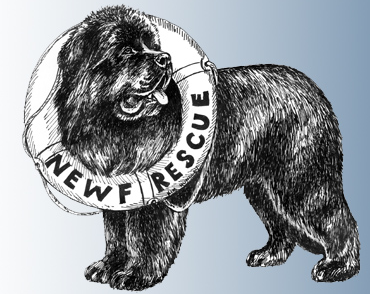 SCN Rescue Committee works within the guidelines established by the South Central Newfoundland Club and the Newfoundland Club of America's Rescue Committee. 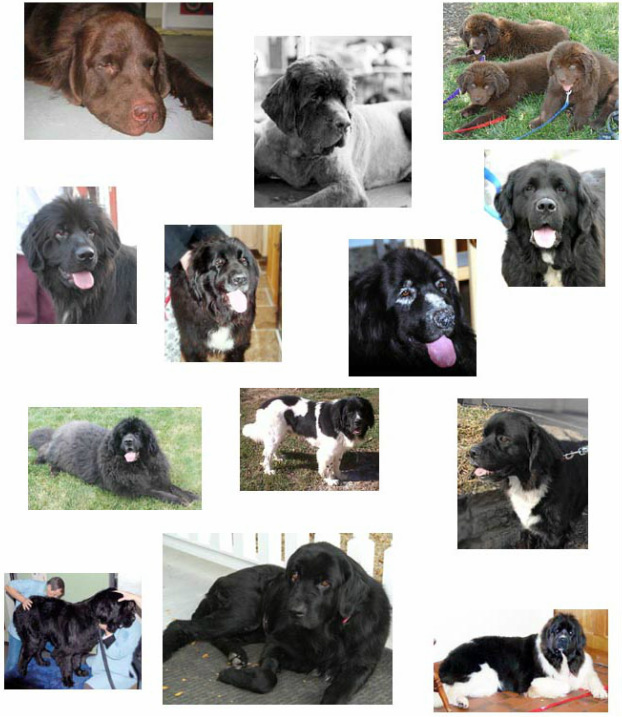 If you would like to foster a Newfoundland in need, please fill out our online adoption application, we use the same form for our Adopters as we do for our fosters. It help us make the best successful match for both.